If you are searching for an affordable and fuel-efficient vehicle option, there are several excellent pre-owned car models that will fulfill your needs. Fuel economy is a much more important aspect of the car buying process than it was a few decades ago. As a result, automobile manufacturers have been designing and building fuel efficient and hybrid vehicles for several years. This has created an excellent selection of pre-owned cars that offer great gas mileage and fuel economy. Check out the excellent selection of pre-owned vehicles at Stop 23 Auto Sales in Listowel, ON today! 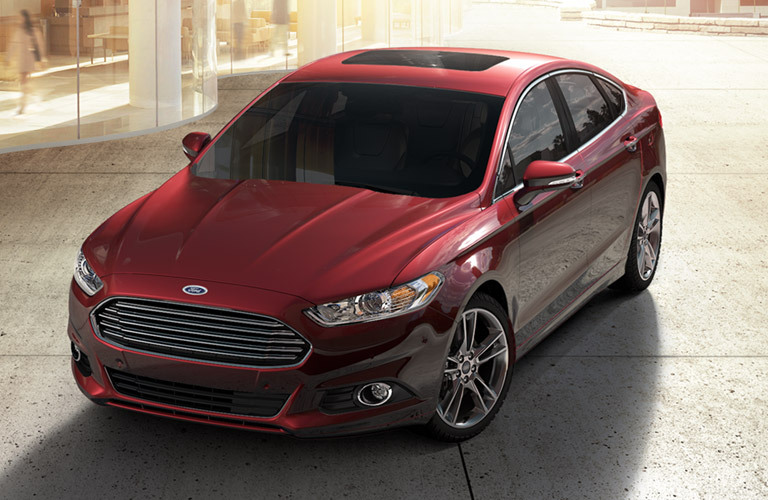 The Ford Fusion Hybrid is one of the more affordable and fuel-efficient pre-owned cars on the market. Specifically, the 2010-2012 models of the Fusion Hybrid offer excellent fuel economy. Customers can expect to get 4.74L/100 km in the city and 6.53L/100 km on the highway. 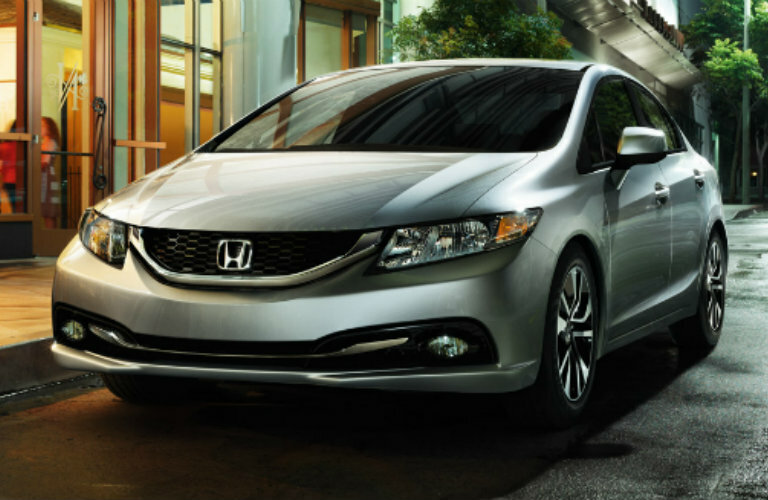 Another excellent pre-owned hybrid model customers should consider is the Honda Civic Hybrid. The Civic Hybrid model years from 2006 to 2011 are some of the most fuel-efficient used sedans available. When it comes to fuel economy, customers should expect a pre-owned Honda Civic Hybrid to offer 5.88L/100 km in the city and 5.23L/100 km on the highway. 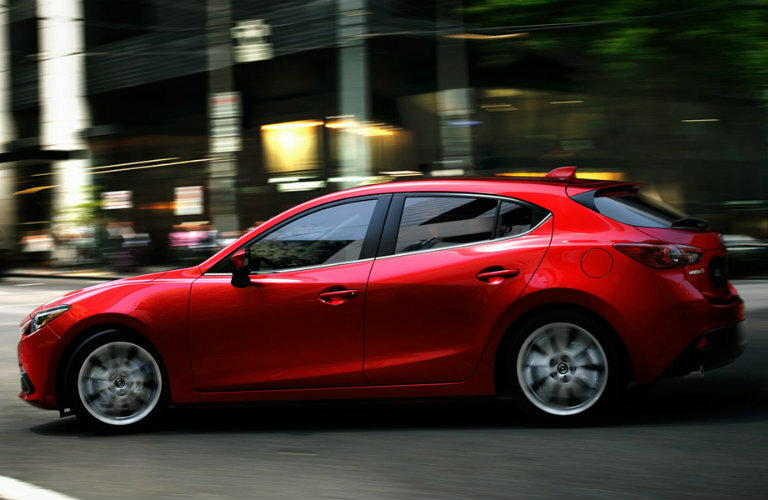 The Mazda3 sedan and hatchback offer tremendous fuel economy for a standard fuel engine. The 2012-2013 models offer excellent engine performance and fuel economy. The pre-owned Mazda3’s SKYACTIV engine allows the vehicle to achieve a highway fuel economy rating of 5.88L/100 km on the highway. 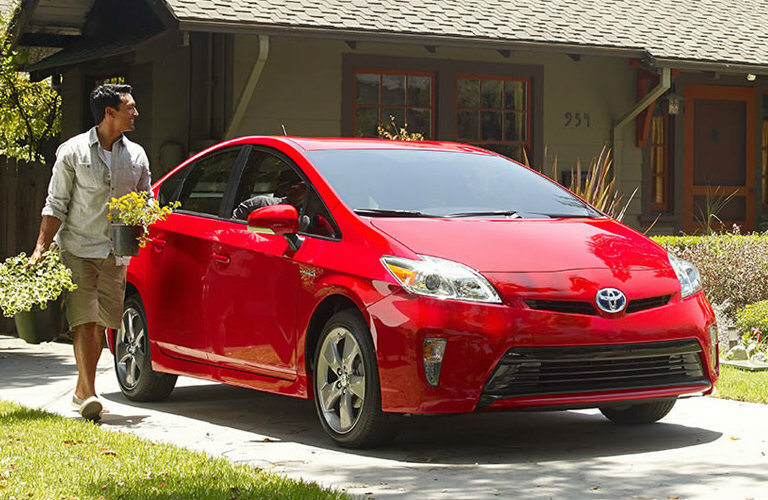 When it comes to fuel efficiency, few vehicles, new or used, perform better than the Toyota Prius. In particular, the 2004-2009 models of the Prius offer excellent fuel economy. Customers can expect fuel economy anywhere between 5.23L/100 km and 3.92L/100 km while driving a Toyota Prius. The final model to mention is the Volkswagen Jetta TDI. 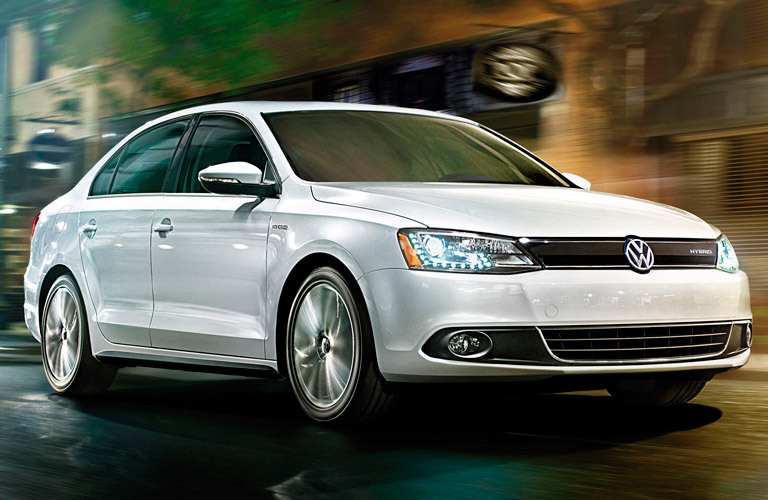 The VW Jetta has been one of the better fuel economy options available for customers for several years. The 2005-2010 models of the VW Jetta TDI features a powerful diesel engine that offers fuel economy of 6.72L/100 km in the city and 5.47L/100 km on the highway. This entry was posted on Monday, September 10th, 2018 at 2:05 pm	and is filed under Used Cars. You can follow any responses to this entry through the RSS 2.0 feed. You can skip to the end and leave a response. Pinging is currently not allowed.